As one of only three states currently offering online gambling choices to US citizens, New Jersey has a population which triples the combination of the other two, Nevada and Delaware. 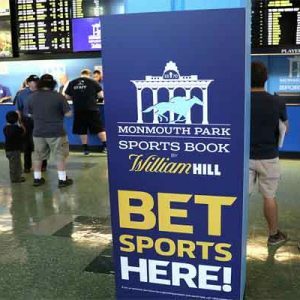 And since a soft launch of Internet gambling operations in the Garden State began on November 21 of last year, things have gone swimmingly well. 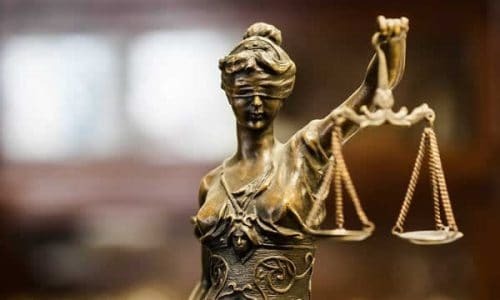 The first Internet gaming revenue report has been released by the New Jersey Division of Gaming Enforcement, and shows what can only be described as a solid performance by the state in this is brand-new industry. 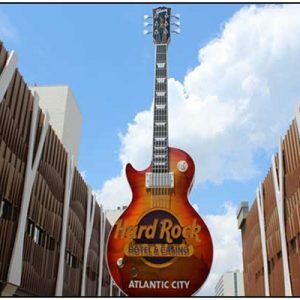 The Atlantic City-based online poker options have been the most popular, but the virtual casino table and slots games have been supported as well. After reaching a total of 150,000 unique player account openings in mid January of this year, New Jersey announced when they released this revenue report that they predict substantial Internet gaming growth in 2014. 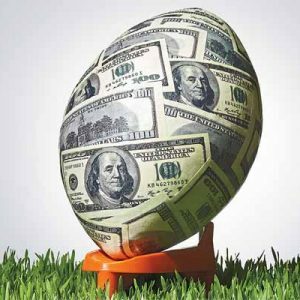 Financially, going into the report release, most Internet gaming industry analysts agreed that anything below $6 million for New Jersey’s Q4 2013 Internet gaming revenue would be considered a failure, and anything over $10 million in revenue would be a massive success. The New Jersey DGE reported a total of $8.4 million in Internet gaming revenue from the time period running November 21 through December 31 of last year, with full statewide participation existing from November 26 on. The solid report was less than what Governor Chris Christie and some other overly-exuberant NJ legislators had predicted, but is a number that could easily be continually supported and built on in the future. 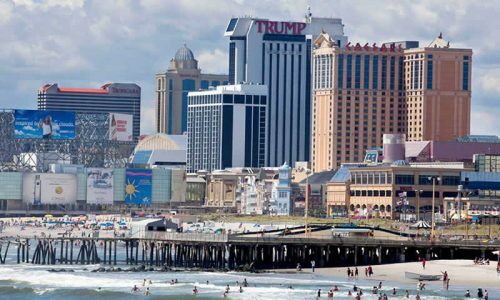 As far as individual companies which are seeing the biggest slice of this new Atlantic City-based online gambling venture, the Borgata and its multiple online gambling sites are the definite frontrunners after the initial first six weeks of operation in the state. The Borgata operates three different New Jersey Internet casinos which offer table games, poker, slots and video poker to NJ residents and visitors, PartyPoker, BorgataPoker and the Borgata Casino. Out of the total $8.4 million in Internet gaming revenue the state’s multiple websites took in, Borgata sites recorded more than $3.75 million in earnings. As mentioned above, online poker has been supported as stronger than any other individual casino game, with a full $1.9 million of Borgata’s earnings coming from all forms of Internet poker across the company’s multiple websites. 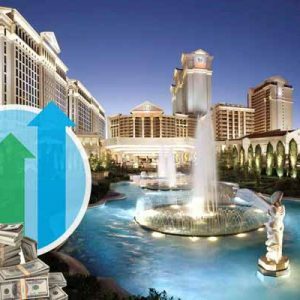 Claiming 45% of the entire state’s gross revenue in the new Garden State Internet gaming industry, and 59% of all online poker money, has to make Borgata officials ecstatic, and Caesars Interactive finished with a respectable second place, raking in nearly $2.4 million with online poker offerings earning about $1.2 million. 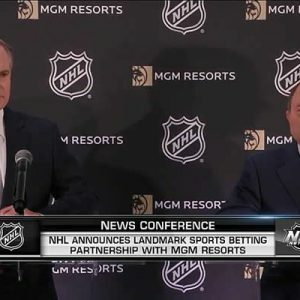 Caesars operates for two separate online gambling portals under two different licenses which they hold with WSOP.com and 888.com as their online poker providers. After that the only other level of revenue worth mentioning occurred at the Trump Taj Mahal, which is working with UCasino in New Jersey. The single website they offer tabulated $883,000 in all, with just $104,000 coming from online poker. After these early numbers, you can certainly expect online casino website operators in New Jersey to ramp up their poker offerings. 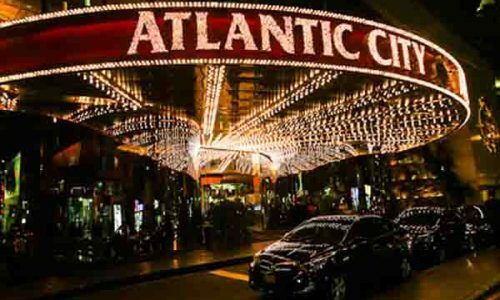 Technically, Trump Plaza is offering online poker, but came to the party late with that particular Internet gaming choice. The Tropicana has to be more than pleased with its numbers considering that it is not currently offer online poker operations. Running the Tropicana Casino and Virgin Casino, the take during this initial run of legal New Jersey gambling was a respectable $750,000 without poker. And the Golden Nugget, who had software issues cause a late launch on December 13, took in $179,000 in Internet gaming revenue running less than half the time of the other casinos. The state is currently running 15 authorized Internet gambling sites, and the DGE has stated that multiple websites will be launched in 2014. 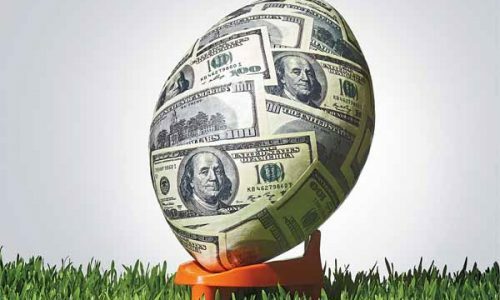 New Jersey is currently in talks with multiple European countries discussing forming possible player compacts, which would definitely drive New Jersey’s revenues much higher in Q1 2014. The next Internet gaming revenue report for the state will be released in early April.